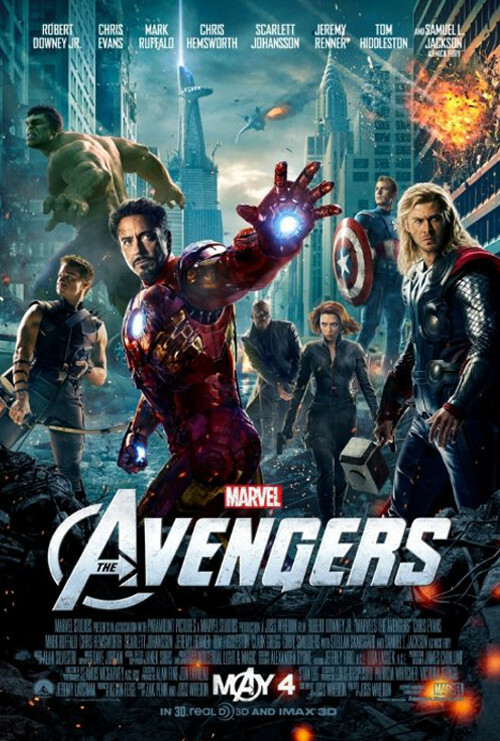 Assemble with the Popcorn Poops as they watch and discuss Joss Whedon's 2012 film MARVEL'S THE AVENGERS! This week's movie was Jessica's pick. Tune in and listen to Dustin and Jessica chat about which Avenger steals the show, why Thor is hotter than Loki, and the Holocaust! As always, you can find us on iTunes, Stitcher, YouTube, and wherever you can get podcasts. Please leave us a rating and review on these platforms. We'd really love to hear your feedback! Reach out to us on Twitter and Facebook, and let us know what movies you'd like to see us cover on the show. 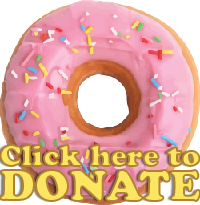 And most importantly, if you like what we do, tell your friends about us! 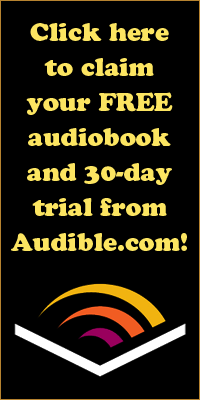 Don't forget to visit our sponsor Audible for a free audiobook and a free 30-day trial of their services.